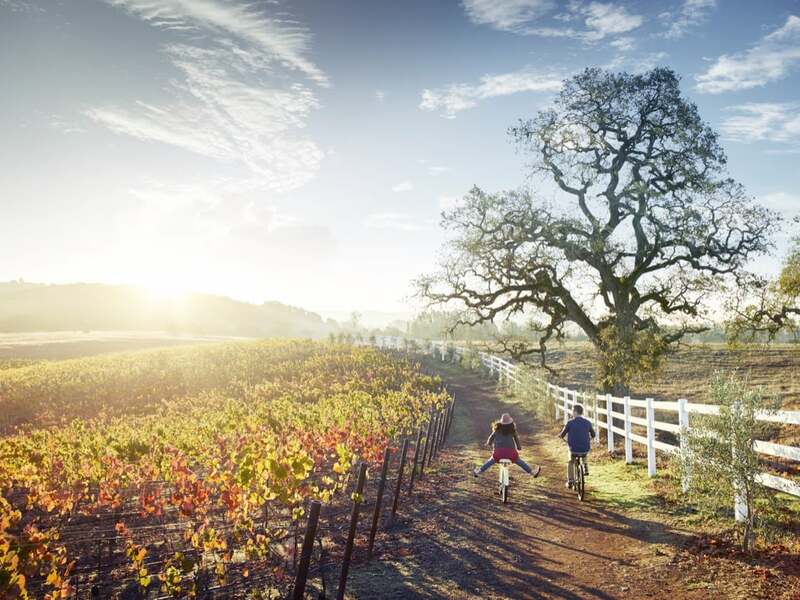 California Wine Country is a fabulous place for a relaxing break; stay at The Meritage Resort and Spa and visit sun-soaked vineyards by day and relax at the heavenly spa when you need some TLC. 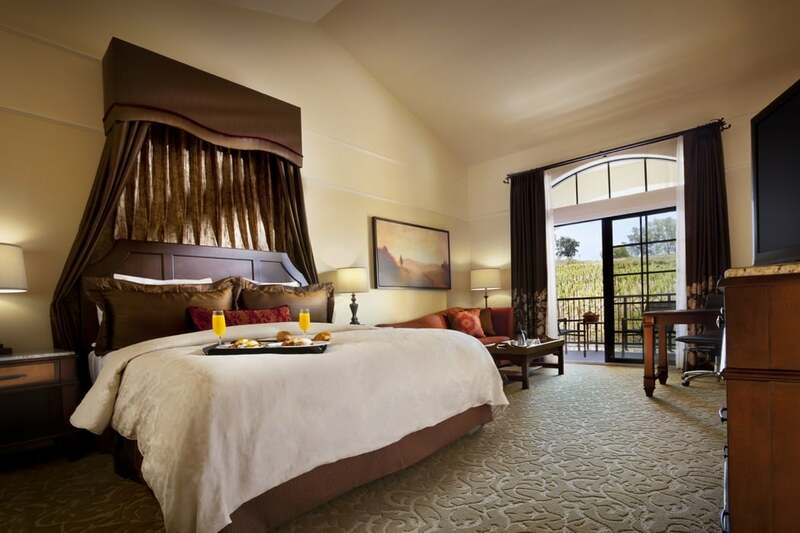 The Four-Diamond luxury resort is centrally located in Wine Country at the southern tip of Napa Valley, just a few minutes from the celebrated Carneros wine growing region that connects Napa and Sonoma Counties. 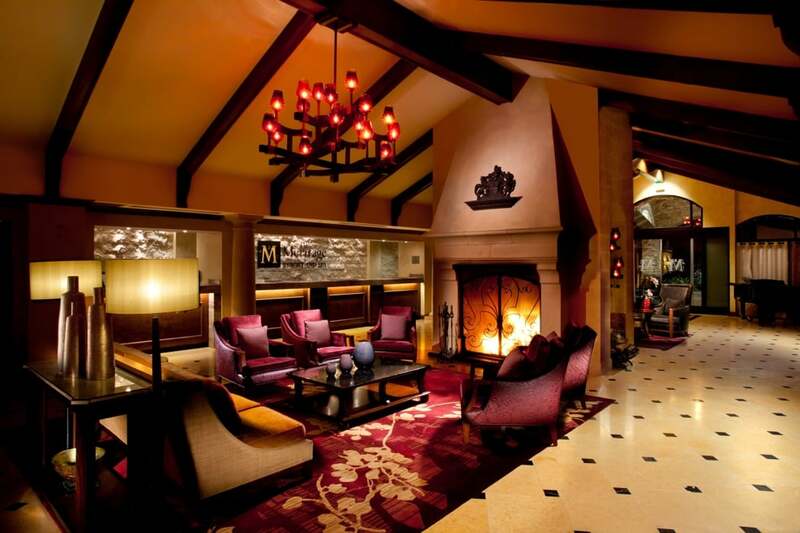 San Francisco Airport, Oakland International Airport, Sacramento International Airport and Napa County Airport are all easily accessible from the resort. 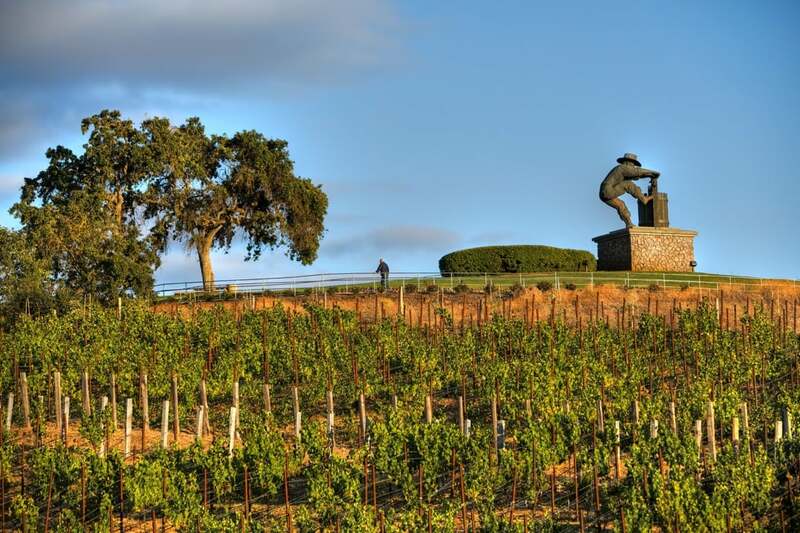 You are neatly situated to explore the wine countries of both Napa Valley and Sonoma County here and there is so much to do in the area; with premier golf courses, art, culture, and breathtaking hot air balloon rides over miles of rolling vineyards. The resort is elegant and luxurious; with lavish accommodation and Tuscan-inspired décor inside, and stunning Mediterranean courtyards with fountains, fireplaces, and terraces outside. 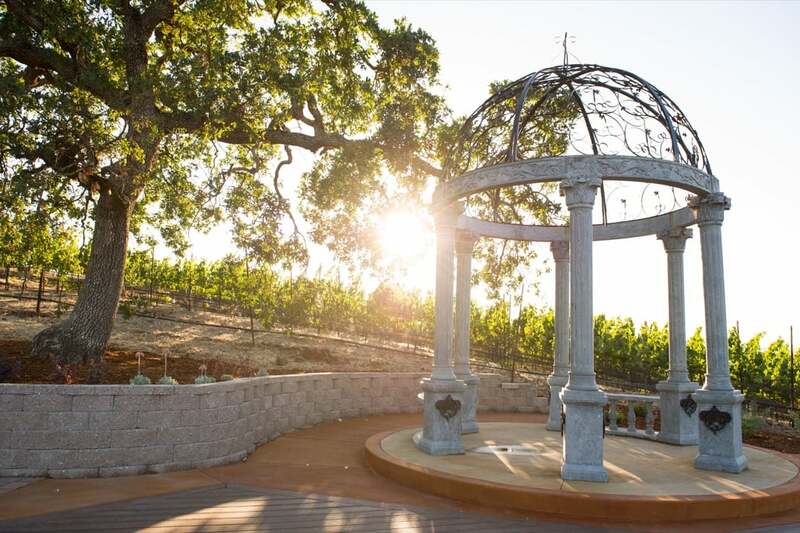 You are surrounded by nine acres of stunning vineyards adorned with hiking trails across the hillside. 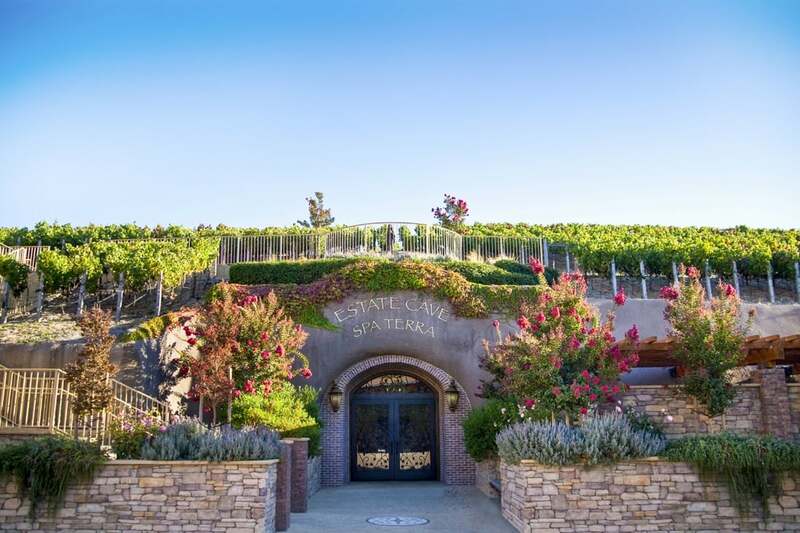 Built into the hillside beneath the vineyard you’ll find the spectacular Estate Cave; home to the award-winning Spa Terra and the renowned Trinitas Cellars Tasting Room. 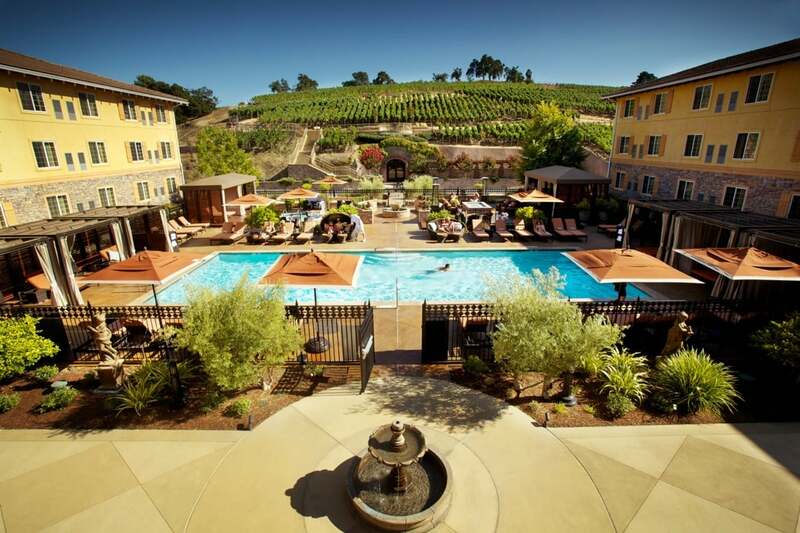 Enjoy the ultimate Napa Valley resort experience; there are two heated swimming pools inside and three outdoor whirlpools, perfect for some refreshing recreation after a busy afternoon wine tasting or why not reserve a private poolside cabana and make a day of it. 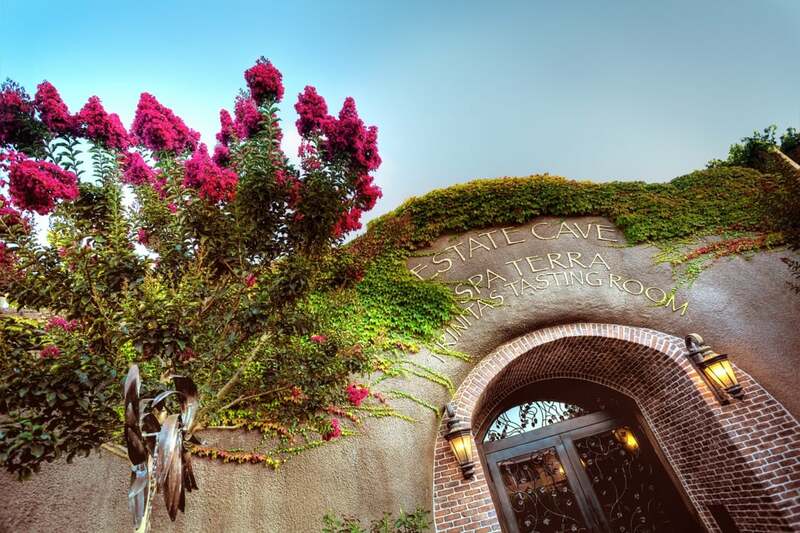 For some real indulgence, descend 40 feet underground and arrive one of America’s Top 100 Spas; relax in the soaking pools, steam grottos, and water walls at the award-winning Spa Terra and book a treatment in one of the beautifully appointed private treatment rooms. There is a state-of-the-art fitness centre too for when you need to burn off those extra wine-calories, or rent a bike or go hiking if you prefer the outdoors life. However, you spend your time, make sure you don’t miss the guided tours of the vineyards of the estate and the Trinitas Cellars, decamp to the Trinitas Wine Bar after your tour and use your new-found knowledge to select a few of their exceptional wines. The service is excellent here and the staff treat you like the most important person in the world. There are 310 beautifully appointed guest rooms and 12 luxurious suites on the estate. All the rooms have picturesque views from exclusive balconies or patios and exclusive amenities as you would expect at a resort of this calibre. The Superior rooms are stunning and many feature vaulted ceilings, but the Suites would definitely get my recommendation if budget allows; vastly spacious with custom furnishings and huge balconies or patios they offer something a little extra for discerning travellers. 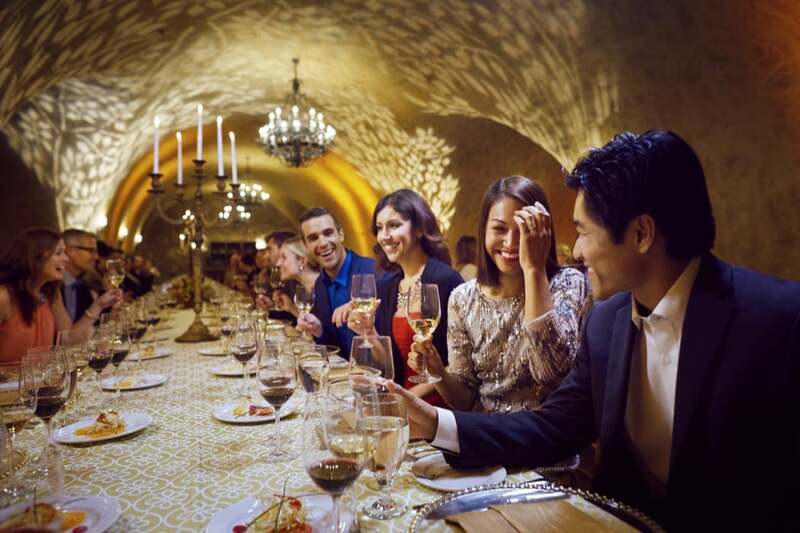 There are several restaurants, bars and lounges at the resort; the main restaurant, Siena, serves a perfect blend of Italian and Californian cuisine alongside a predictability exceptional wine list! 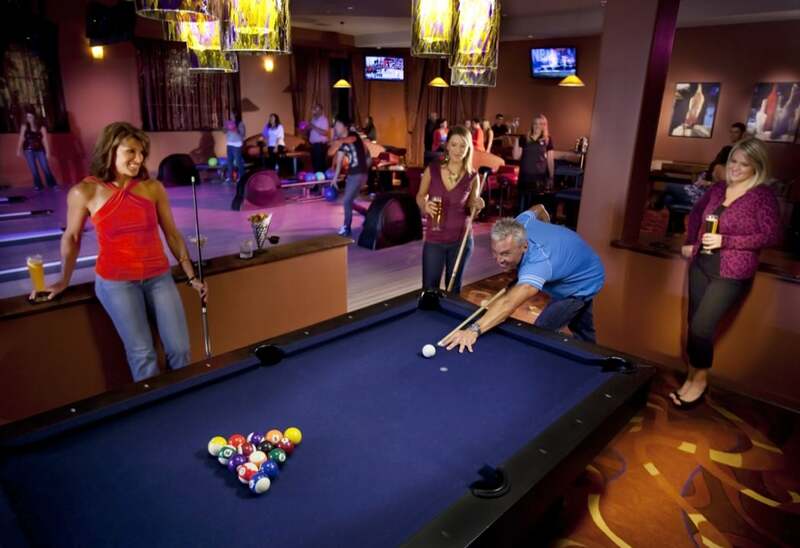 For a more relaxed evening, the Crush Ultra Lounge has luxury bowling lanes, big screen TVs and speciality cocktails. There’s also a coffee shop and several bars, my favourite of which has to be the afore mentioned Trinitas Cellars Tasting Room; there’s something rather exciting and more than a little romantic about drinking hand-crafted wines from some of the oldest vineyards in Northern California 40 feet beneath the earth.